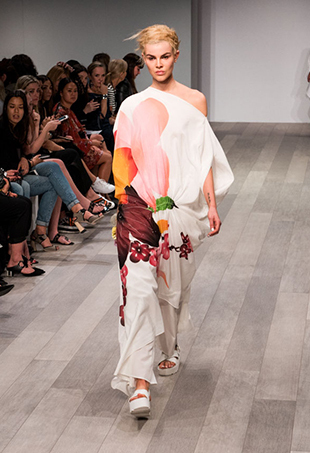 Our reviewer wraps up the final day of Australian Fashion Week 2016. 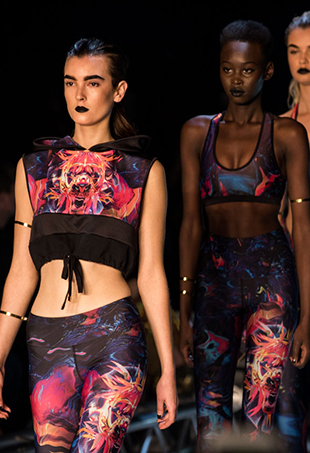 All the goss from Australian Fashion Week 2016 Day Four. 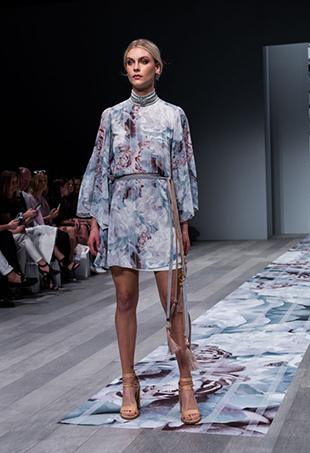 See all the looks for Australian Fashion Week 2016! 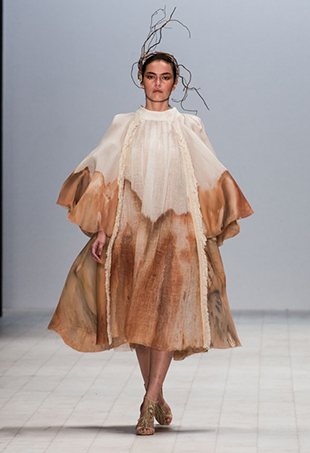 See all the looks from Australian Fashion Week. 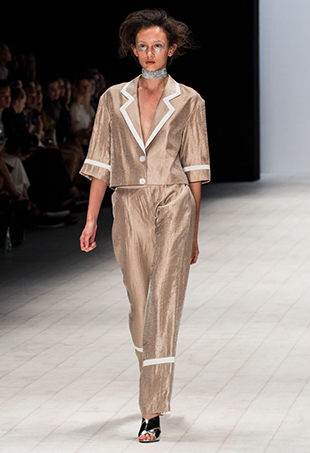 All the goss from Australian Fashion Week in Sydney, Day Three. 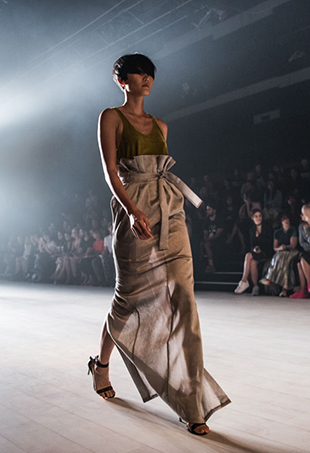 Get all the looks from day three of Australian fashion week. 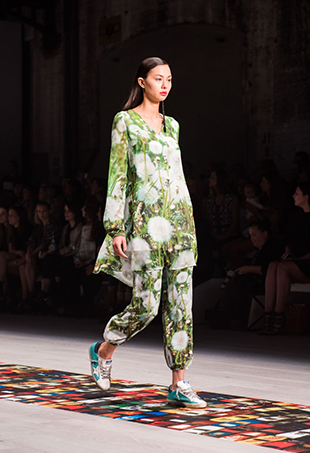 All the goss from Sydney, as day two of Australian Fashion Week goes down. 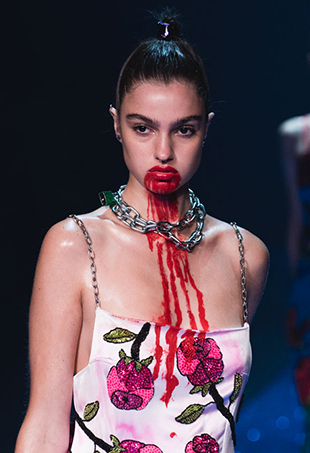 See all the looks for Australian Fashion Week 2016.